We are currently working on adding all of our available items to our online store here. 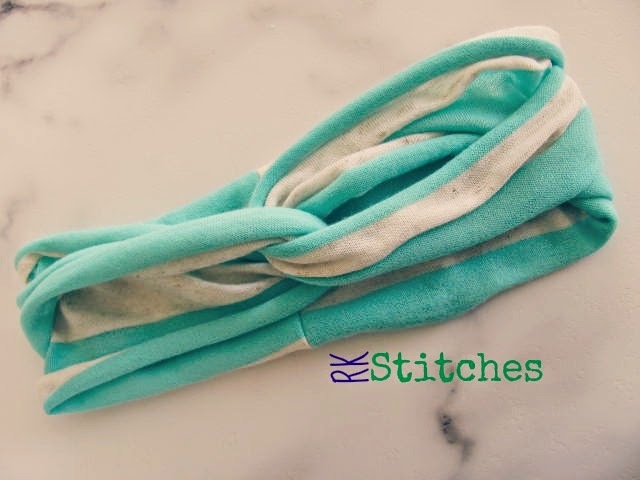 If you have any questions or don't see what you want in our store please email us at randkstitches@gmail.com and we will do our best to fill your order the best we can! 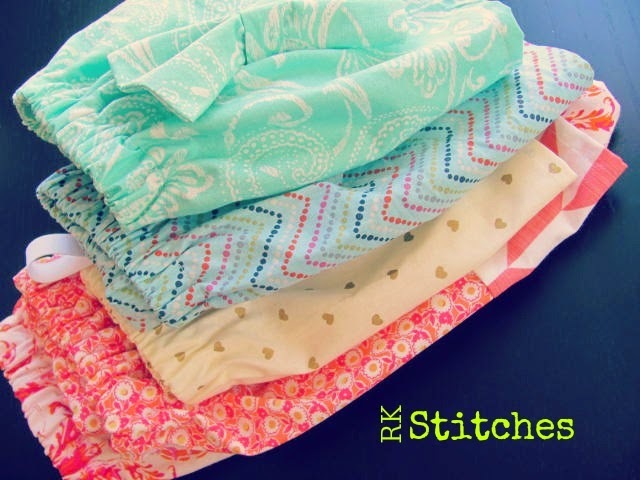 Spring is here and RK Stitches would LOVE to dress your little ones in some pretty fabric pieces. 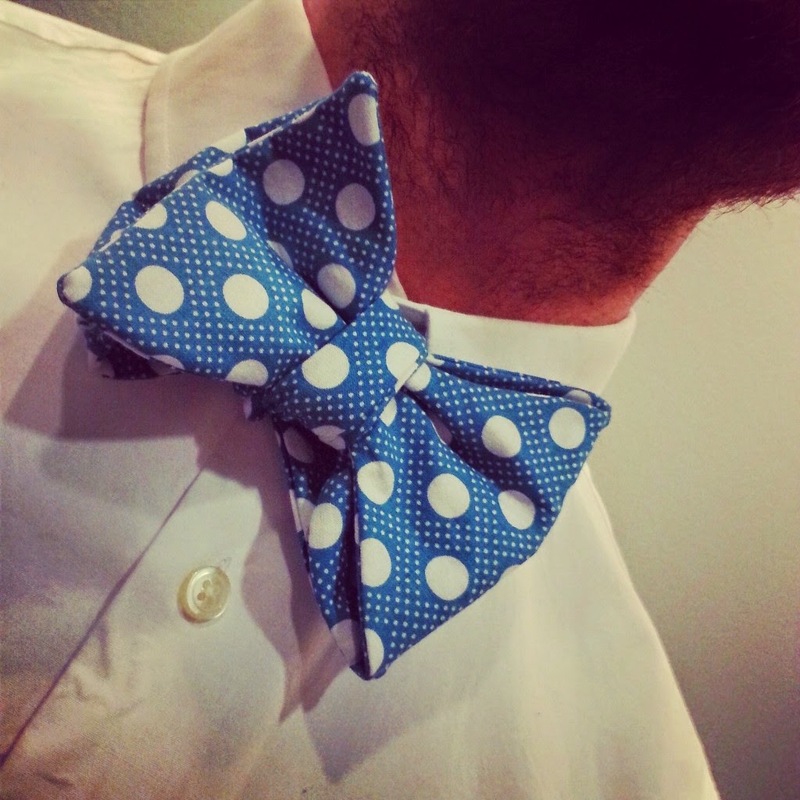 We've got skirts, headbands, bows, bow ties and ties up for grabs! Get your order in today. 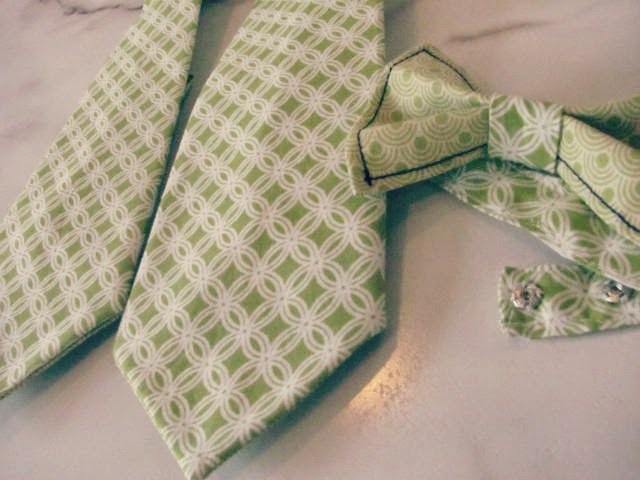 Email us at randkstitches@gmail.com for details and fabric choices! 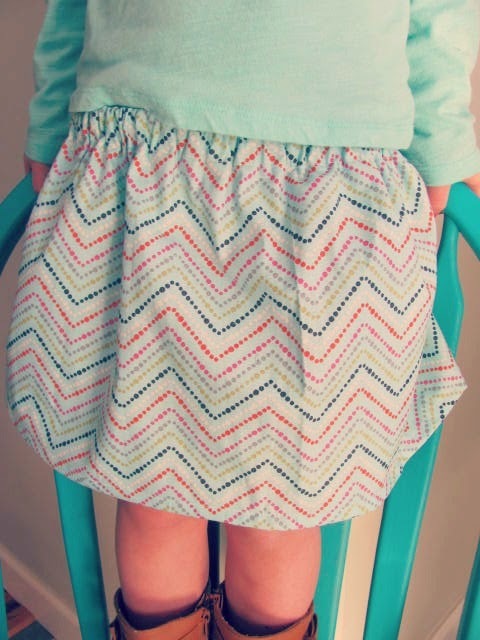 Skirt + headband OR bow to match $18(for set) any size over 6 will need to add $2 to order. 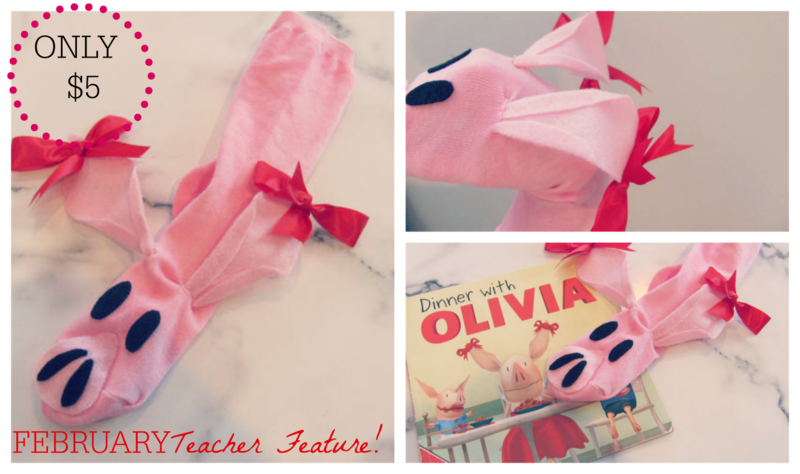 Pick up this cute little pig to read along with the super popular Olivia books! Great deal at ONLY $5 for the month of February!! Click here for our order form for a pick up purchase or click below to order directly from our store to be shipped to you! ** UPDATE** Winner was Jennifer Witt!! Congratulations Jennifer and THANK YOU for sharing our page and items! 1. Like @rkstitches on IG OR FB. The winner will be chosen on Friday, Feb 6th at 9pm. One entry per person. Each entry will be given a number and the winner will be selected using Random.org. 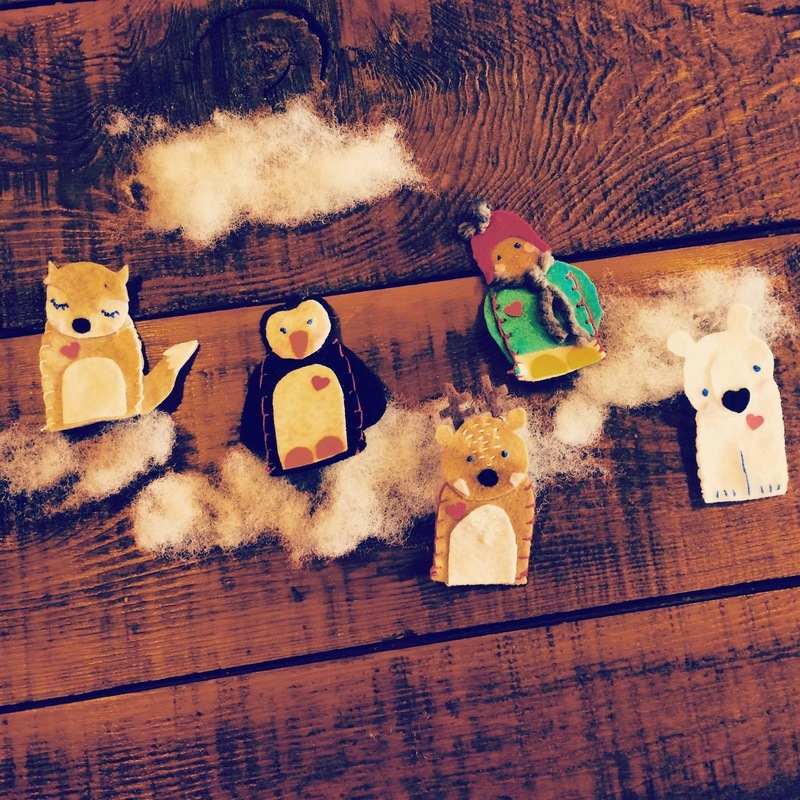 This adorable set will include 5 of these woodland creatures, perfect for this time of year! 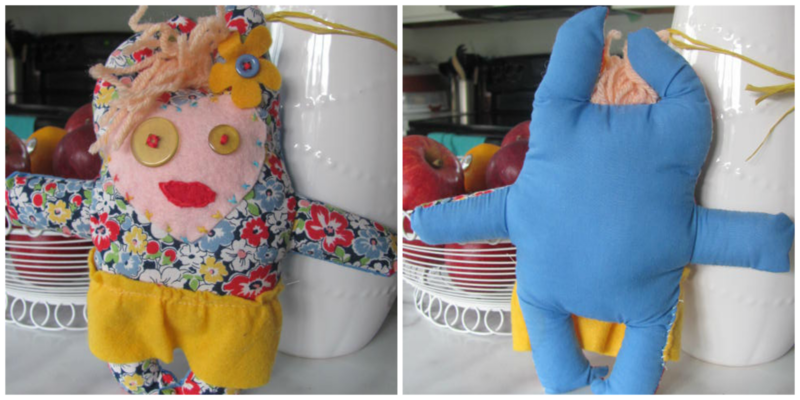 Each little finger puppet is handmade, hand stitched, and one-of-a-kind! 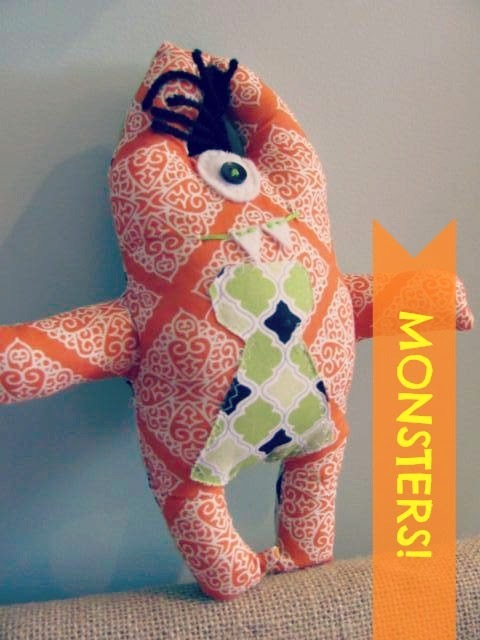 CUSTOM ORDER ONLY, must order by Feb 6. 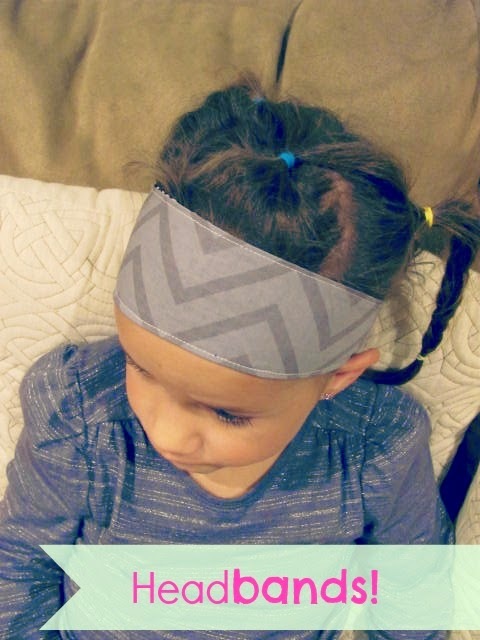 We also have Valentines Day Headbands, Click here to check out all of our available fabrics! 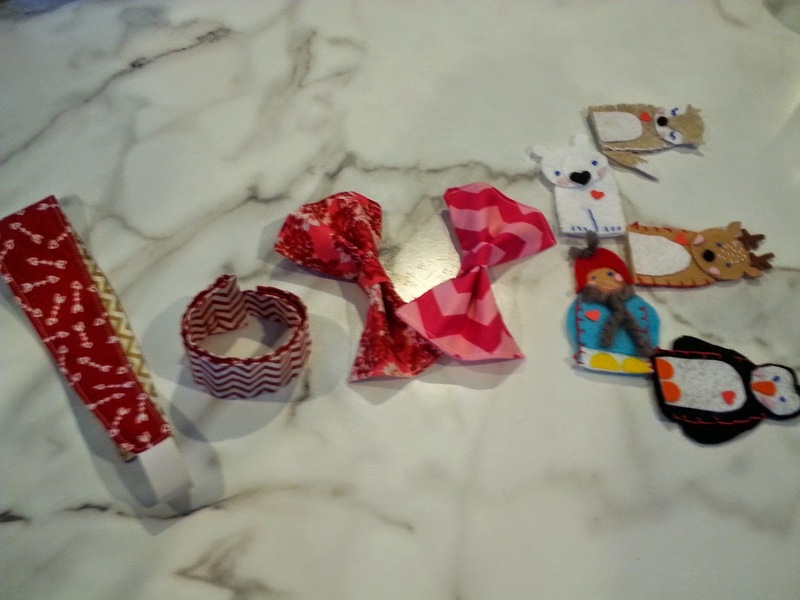 Valentines BOWS too!! Click here for more. Click HERE for our order form or see the tab at the top of the webpage. 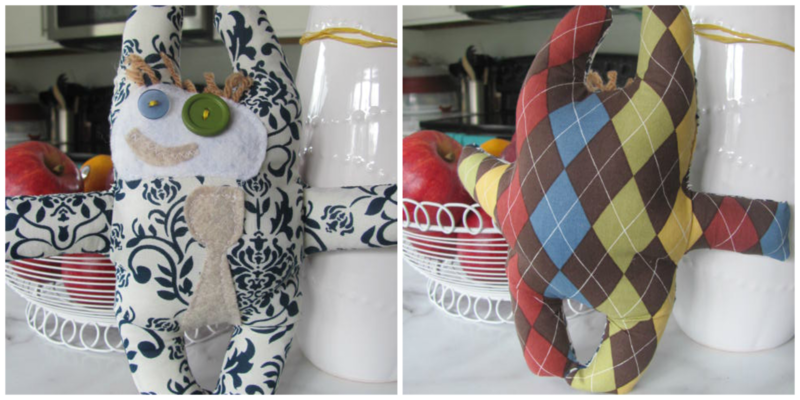 We are EXCITED about all the new things that we will be making available over the next few weeks! 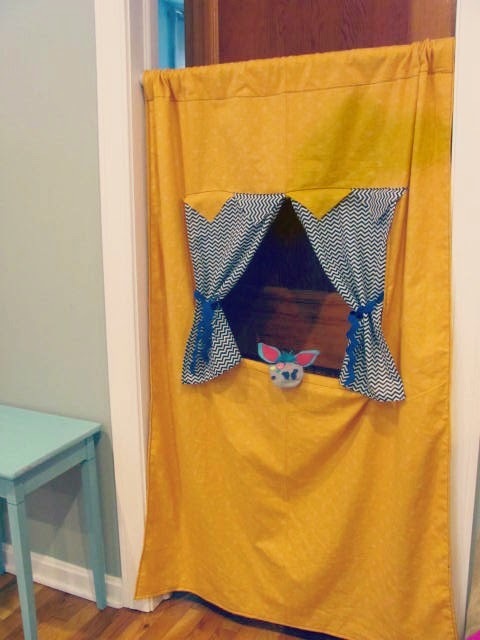 These custom made curtains are perfect for little one's imaginations! 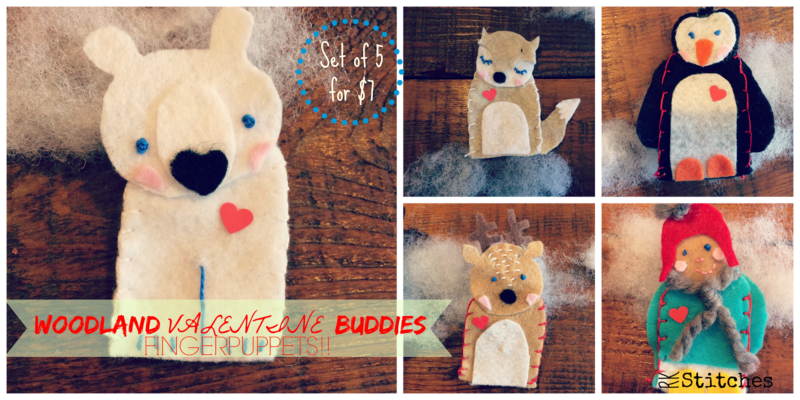 Add a sock puppet or two and you've got the perfect gift. 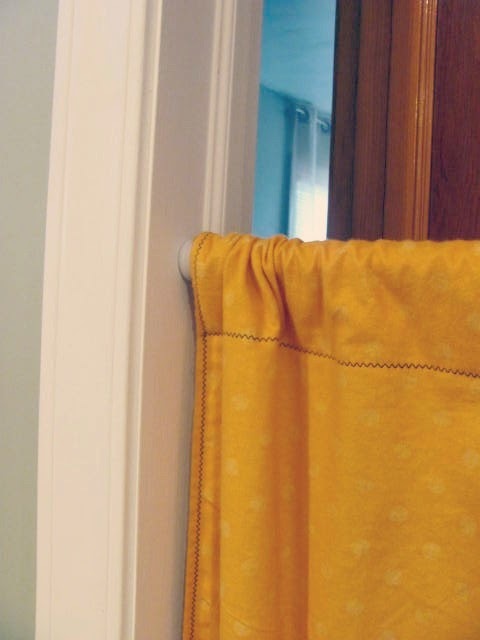 Each curtain is made to be hung with a tension rod in a doorway, making it perfect for showtime anytime of the day! 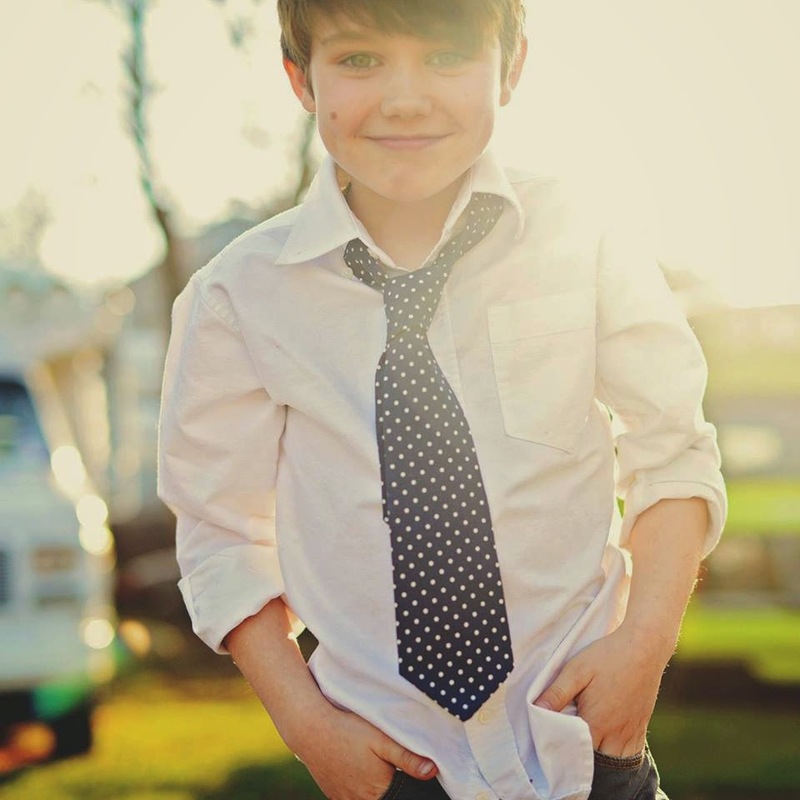 Your littles will LOVE putting on a production (or 10) for you and you will LOVE seeing their imaginations soar. 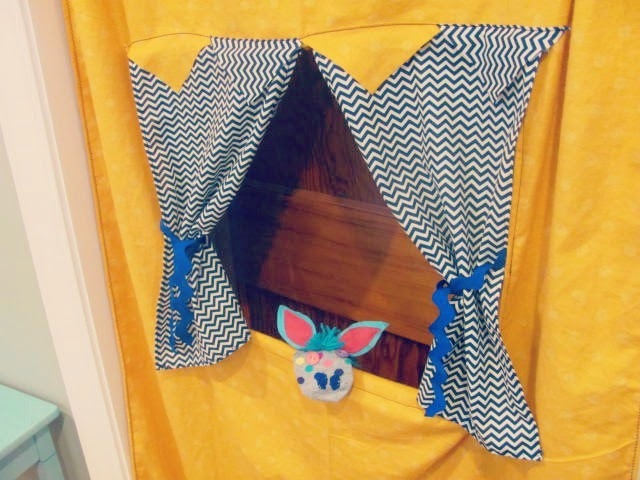 Each curtain can be folded up to transport right along with you wherever you go, perfect for those times when the show needs to go to Grandma's house for the night! With your custom order, you will receive ONE curtain measuring almost 5 feet tall and 3 feet wide. 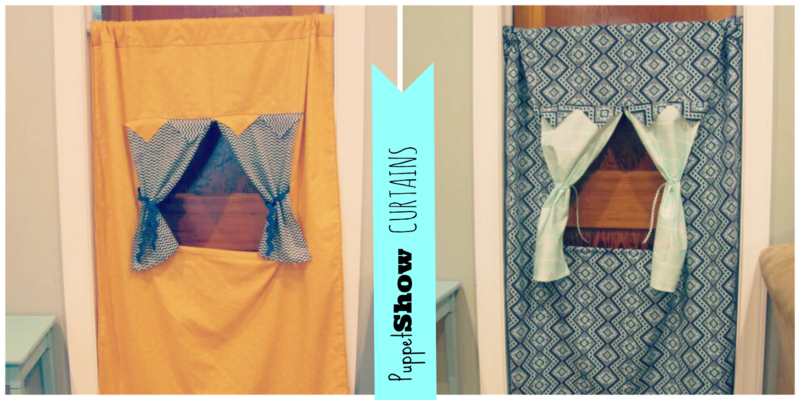 Each one comes with two curtains that can be tied back with ribbon or keep them closed until its time to start the show! 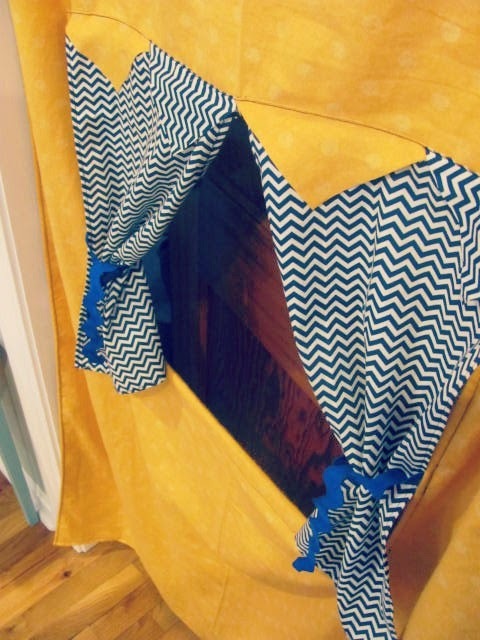 The bottom part of the window opening has a small wooden rod (that can be removed) in between the fabric. These curtains are being held up via a tension rod. The tension rod is NOT included in your purchase. 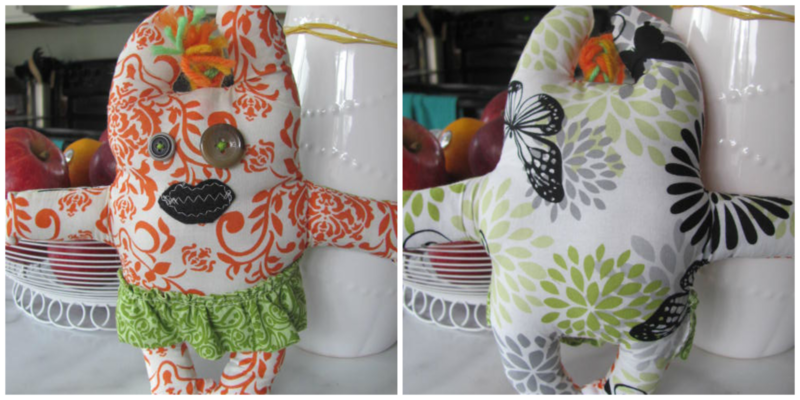 When ordering please include your choice of colors for the main fabric and the curtain fabric. 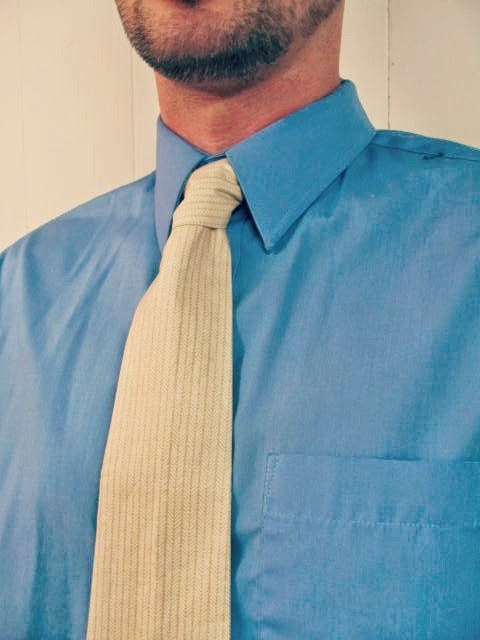 Prior to completing your order we will send you a photo of the fabric that we think best matches your request to confirm that it is perfect for you! 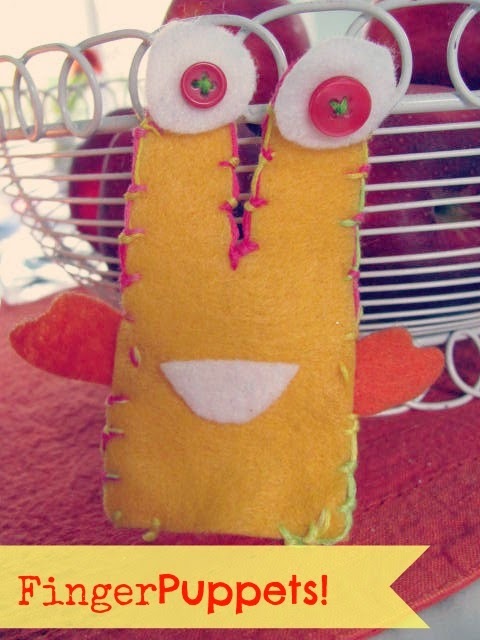 We look forward to making one of these for you! 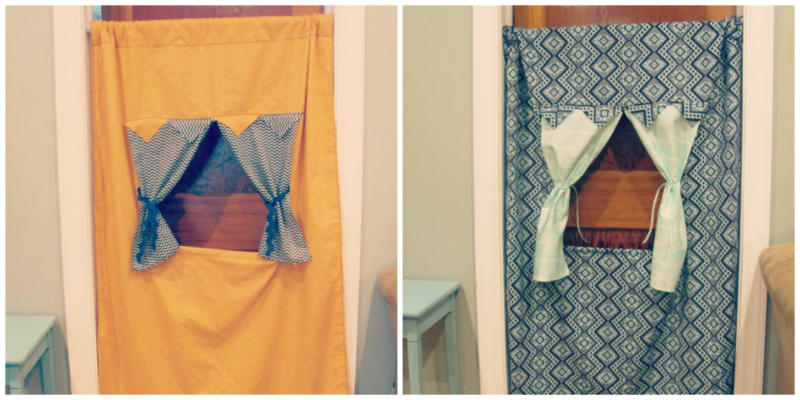 Note: The curtains shown in the above photos are NOT available for purchase. 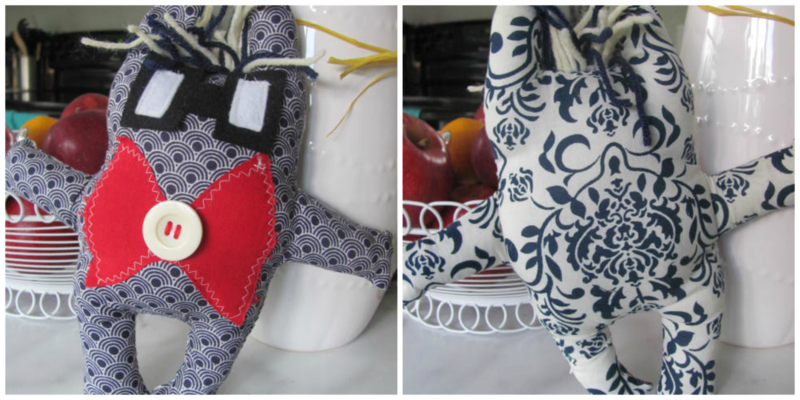 We can make ones very similar but the ones shown are already sold! 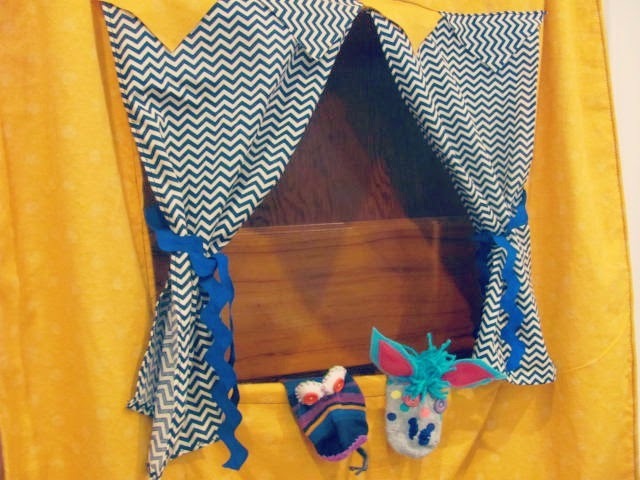 Our turn around time is three weeks for each curtain so make sure to order with that in mind for that perfect birthday or "just because" gift! 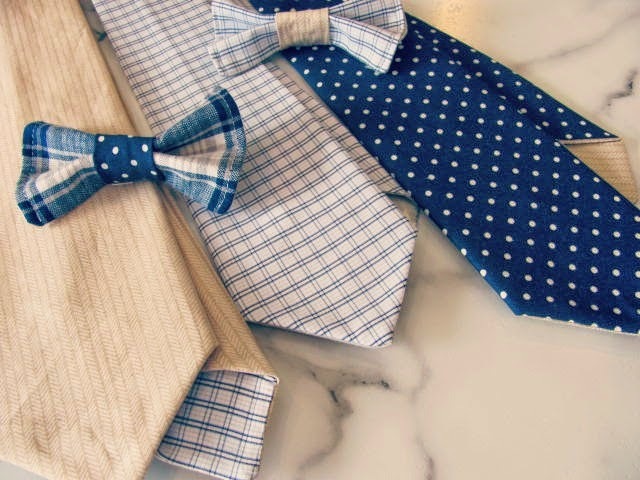 We are excited to bring you some of our new items for 2015 so stay tuned for whats to come! If you haven't already, make sure to check out our VALENTINES day headbands available for purchase now! In the mean time, here are our available in stock items Ready To Ship (RTS). Click the order form tab to place your order! 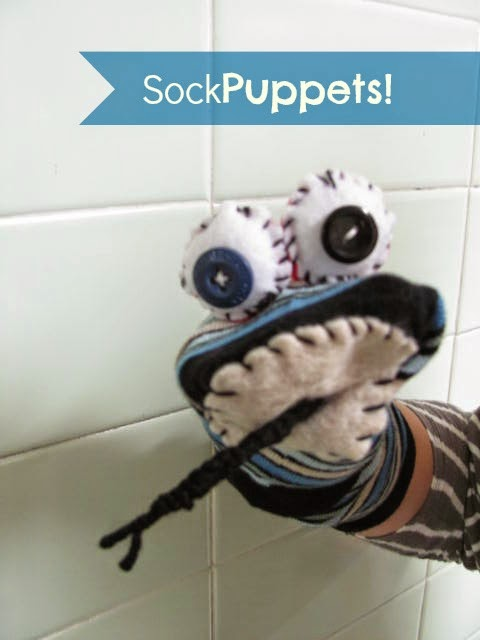 We will be announcing our January Teacher Feature Sock puppet in a few days so look for that too!! Universal Clip** These paci clips hold EVERY SINGLE pacifier on the market! 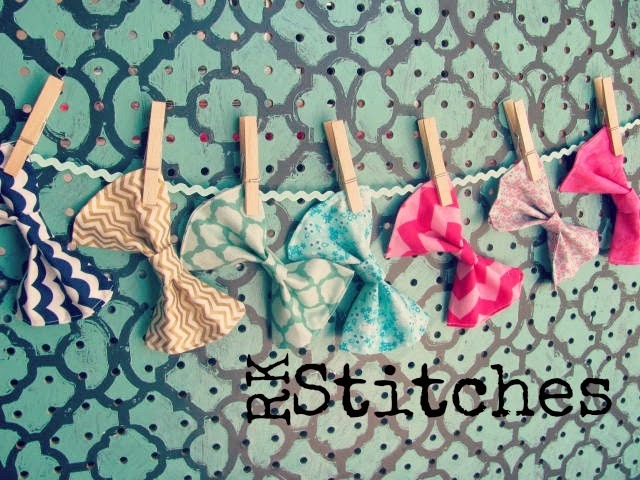 Email randkstitches@gmail.com or FB message us if you have any questions!